I meet my travel companions in Rome, at Fiumicino airport. People who come from different parts of the country, different backgrounds, different expectations. 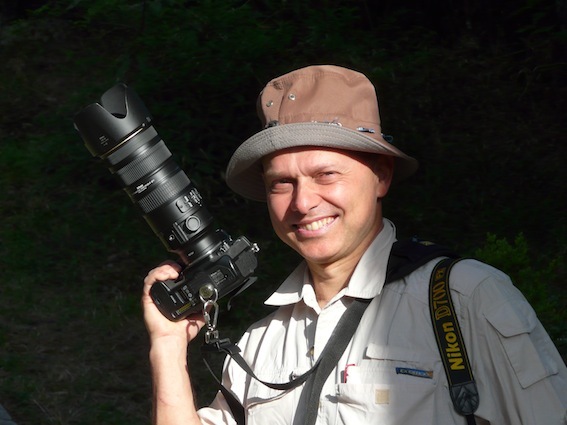 We are going to experience Ethiopia together over the next few weeks...The group leader is Stefano, a professional photographer, a colleague tour leader. It is going to be my first "serious" trip with a digital SRL, and this is a "photo tour" I am a bit uneasy at the thought of having no film with me for the first time, let's see if I can learn something! Our flight is a Yemenia service to Sana'a, where we will connect to Addis Abeba. Everything goes smoothly, the Yemeni service is rather good, at least compared to expectations! The airport at Sana'a is dark, rather primitive, but the personnel in friendly and without too much of a problem we are shuttled from our plane to a drab but clean terminal. Lots of veiled women, unsurprisingly, and quite a few tourists in transit. A few rather beat up duty free shops. We sit down ina dimly lit corner and start comparing lenses, cameras, gadgets. In a couple of hours we connect to our uneventful flight bound for Addis.